Qingdao KingStar International Co., Ltd is located in the beautiful seaside city, Qingdao. We are highly specialized manufacturer/supplier of various high quality silica gel series. It is one of the largest base of silica gel production, scientific research and export in Asia. 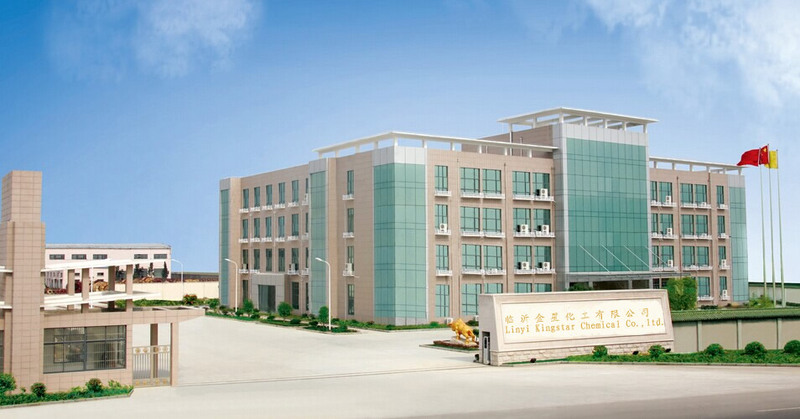 Linyi KingStar Chemical Co.,ltd is a branch company of Qingdao KingStar International Co.,ltd, it is the silica gel manufacture plant. It is located in the biggest production bases of silica gel raw material Sodium Silicate Junan district, Linyi, China. The production plant and packaging plant is near to the export port Qingdao port. We have been constantly devoted to fundamental research and development more than 30 series of silica gel products, of which are more than 200 specifications. They have been widely exported onto overseas market in about 100 countries like US, Europe, Australia, Canada, South America, Southeast Asia and other area. KingStar has obtained ISO9001:2000 certification, REACH registration, SGS certification, BSCI. We cooperate with customer closely to meet customer’s last changing needs. "Customer First and Punctual Delivery" has been the basic principle adopted during all our business transaction. This principle has been further strengthened through our hard work from year to year. We are looking forward to establishing friendly and mutually beneficial business relationship with customers both at home and abroad.